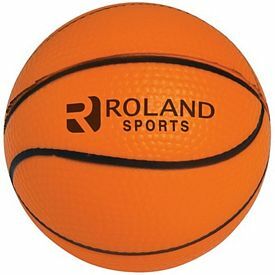 Sports are one of the most exciting and popular things in today’s world. 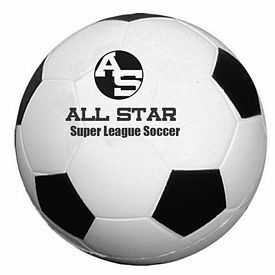 So, creating an advertising campaign based on sports is sure to benefit your company. 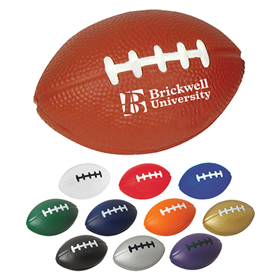 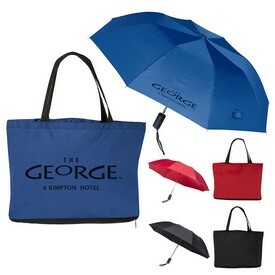 The promotional sports products at the Executive Advertising include advertising products related to football, soccer, baseball, basketball, and more. 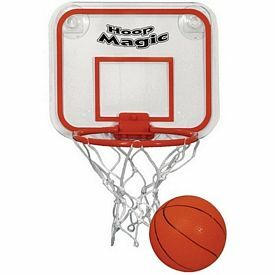 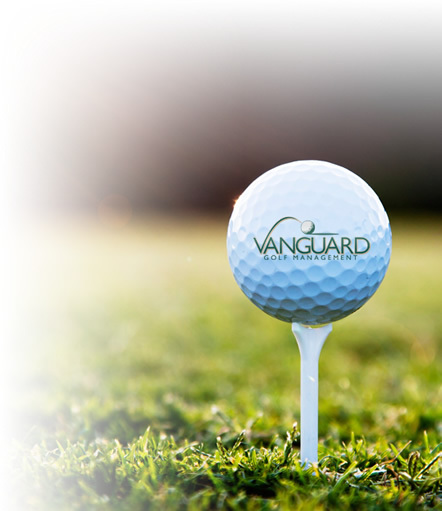 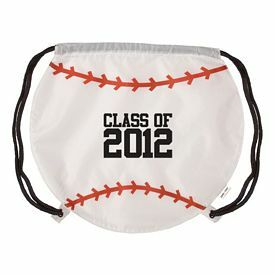 We offer many different types of customized sports items for all different kinds of purposes. 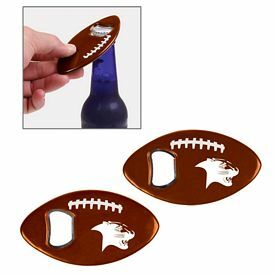 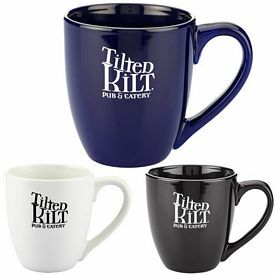 With our wide assortment of custom sports products, you are bound to find the perfect promotional item for your company. 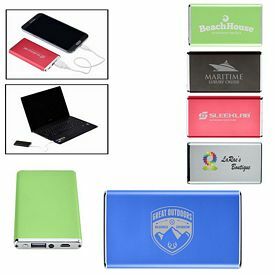 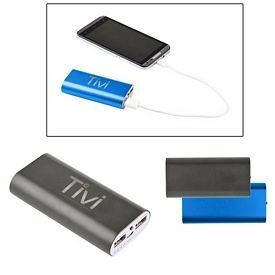 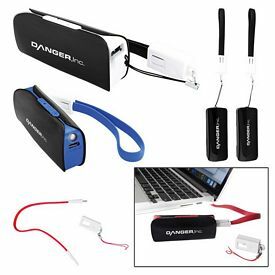 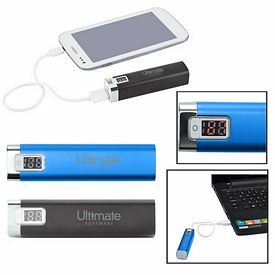 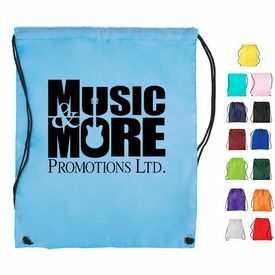 Your company name and logo imprint on such promotional sports products will surely get your company the exposure it is looking for. 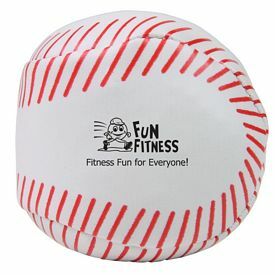 The best part about using imprinted sports products is that they will be popular even if they are small. 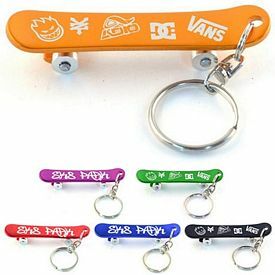 Seemingly insignificant items like custom football key chains and sports letter openers will capture the attention of all sports lovers. 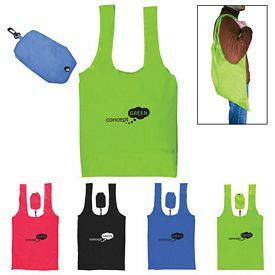 Our promo compressed sports shaped t-shirts also will also make a mark on your customers. 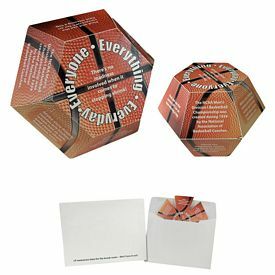 The packaging itself is so enticing that people are bound to remember you for that. 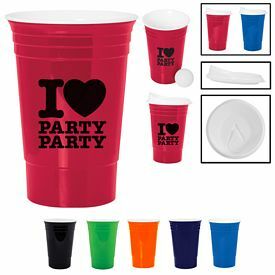 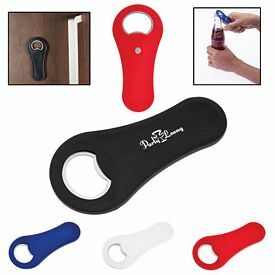 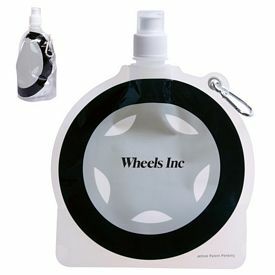 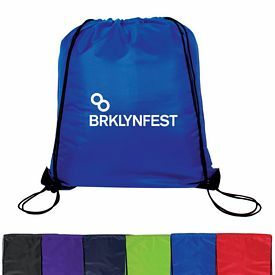 So, get fun and vibrant promo sports products for your company and shine in all your promotional events. 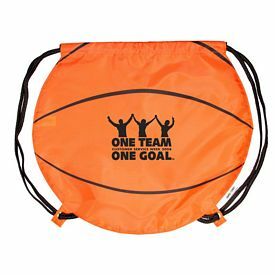 By giving out customized sports products to your customers, you will help ensure that they contact your business the next time they need your products or services. 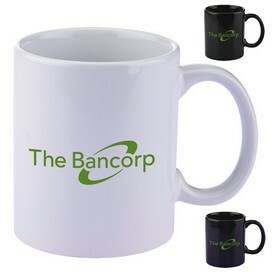 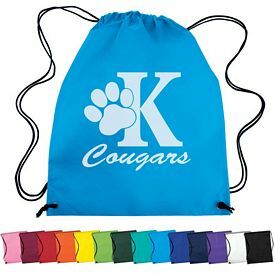 The Executive Advertising excels in providing high-quality custom sports merchandise. 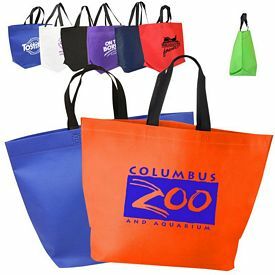 We aim at keeping up with current market trends so that you are able to please your customers with attractive and enticing products. 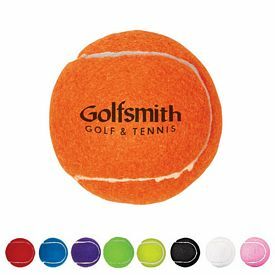 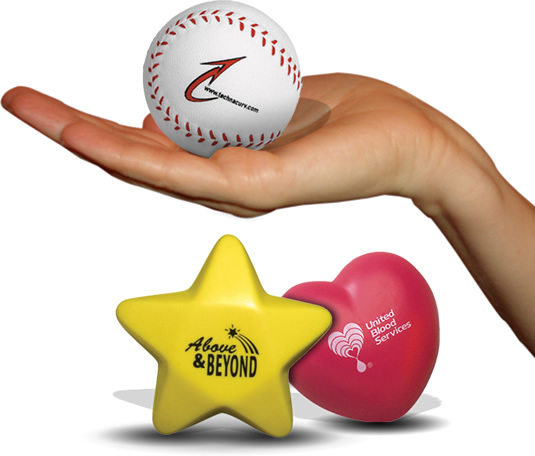 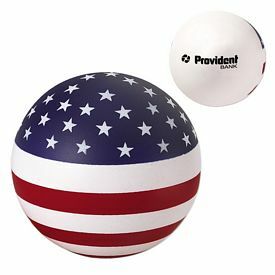 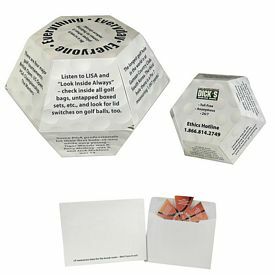 We have tons of customized sports stress balls and creative promotional sports products for marketing your business at your next local sporting event. 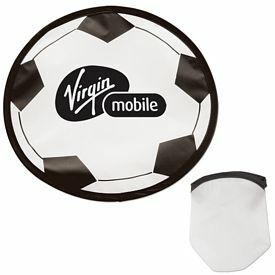 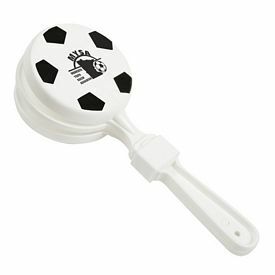 You can order our promotional sports stadium cups or applause clappers and boom sticks for applauding your players. 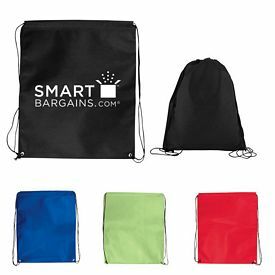 These promo sports products can help you leave a great impression at your school or university matches. 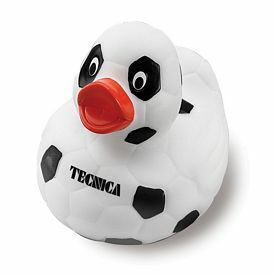 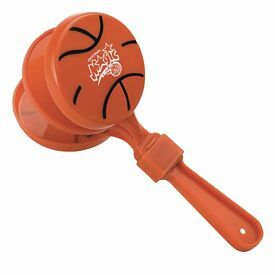 We have many different kinds of cute promotional rubber ducks that come with all kinds of unique sports jerseys, accessories, and themes. 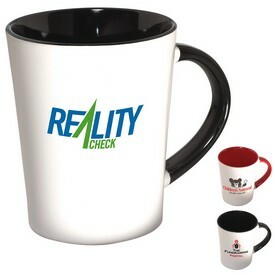 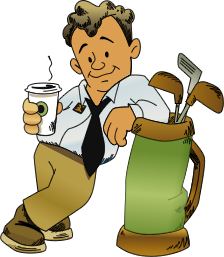 They can be your sports mascots that help people remember your company. 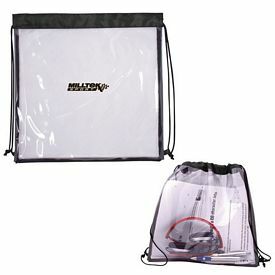 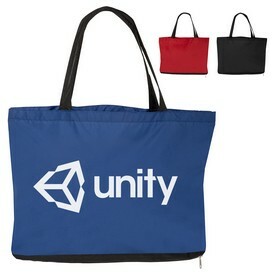 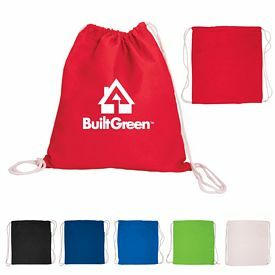 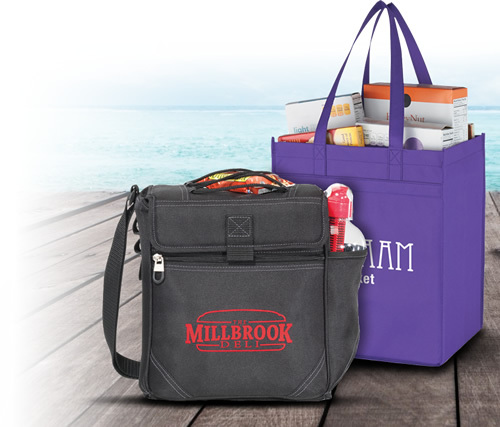 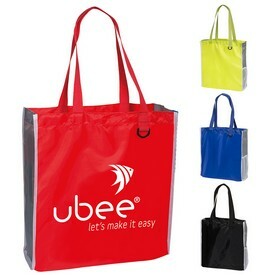 If you want to provide your customers with something useful and handy, check out our promotional sports tote bags. 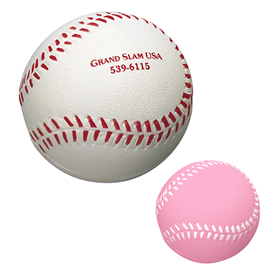 These come in shapes and designs of the various balls used in sports like basketball, soccer, and baseball. 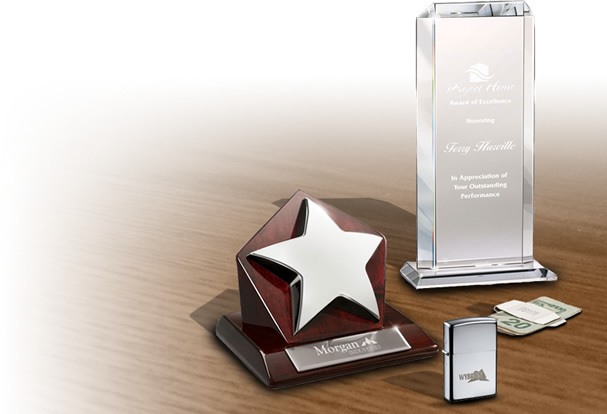 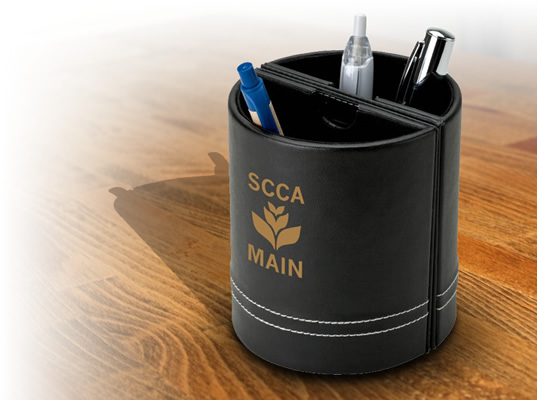 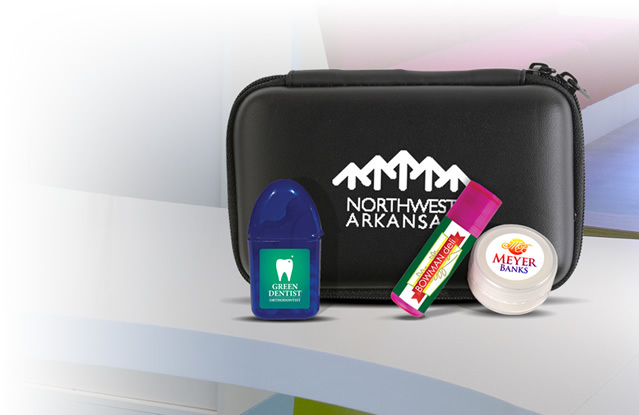 Our small desktop customized products like memo holders, notebooks, pens, cell phone stands, and letter openers are also great choices to help advertise your company. 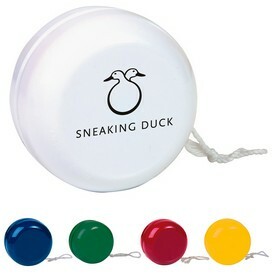 Our various logoed stress relievers and custom yo-yos are great to play with and to relief during tension. 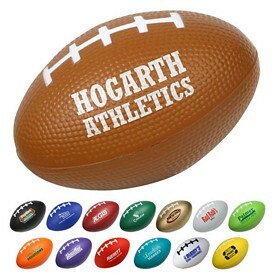 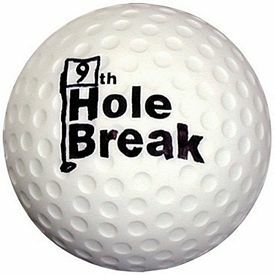 These are generally integrated with ball designs of various sports, so a fun and attractive theme is created. 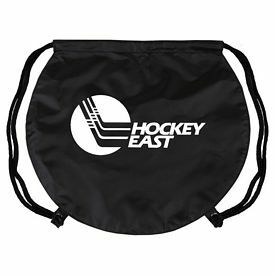 We don’t charge any setup fees on our customized sports products and also provide various free rush production offers on them. 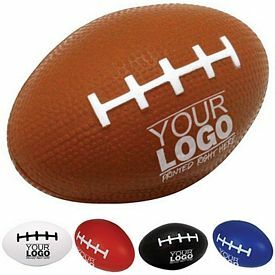 Get your imprinted sports products from The Executive Advertising to experience a smooth and fulfilling advertising experience!